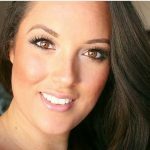 *This post contains affiliate links and I will make a commission if you choose to make a purchase, Thank you! 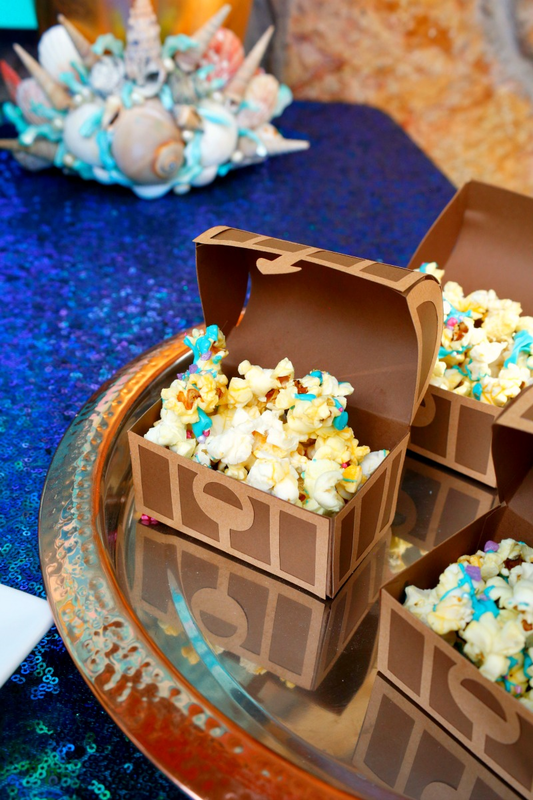 No need to go exploring a sunken pirate ship to get these mermaid treasure chest treat boxes! 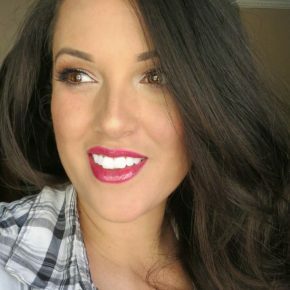 Even though I only have boys, I really wanted to put together a mermaid party, so I threw one for my 34th birthday. 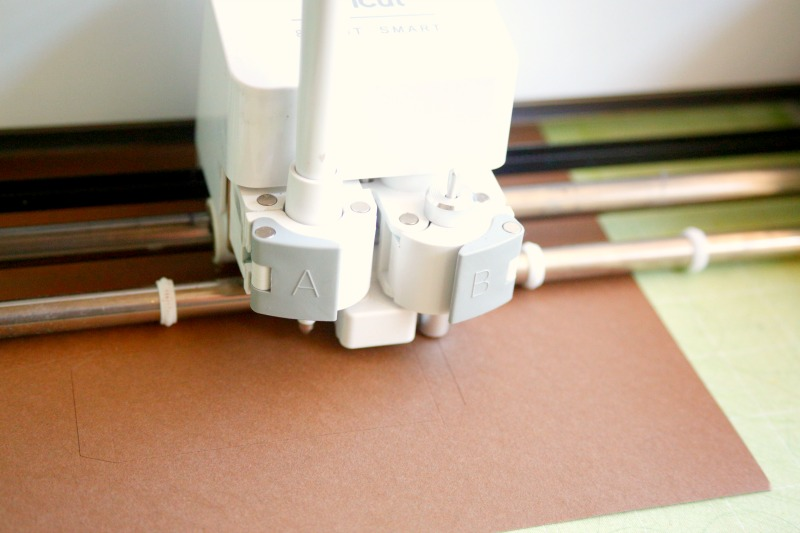 I love to DIY as many party elements as I can and I usually do that by using my Cricut Explore One™. 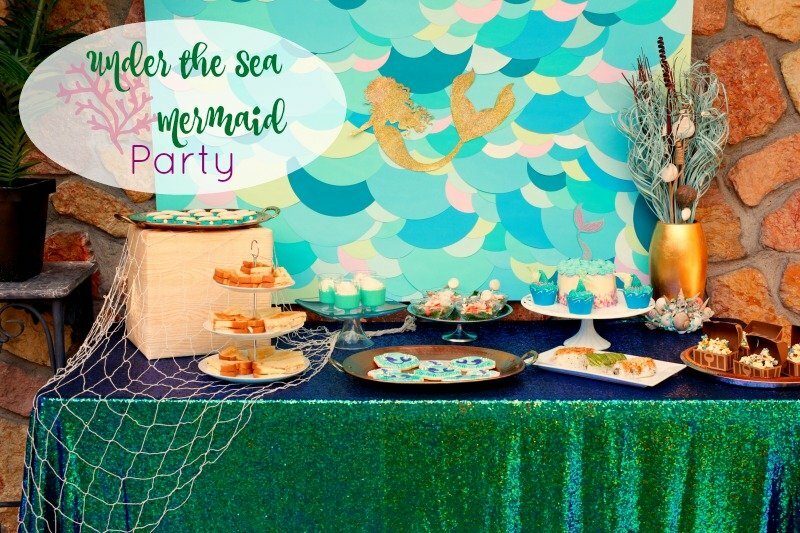 For the Under the Sea party that I'll be sharing this weekend, I used my Cricut Explore One™ to make my mermaid backdrop, cupcake wrappers, cake topper, and even to make stencils for the sugar cookies that I made. 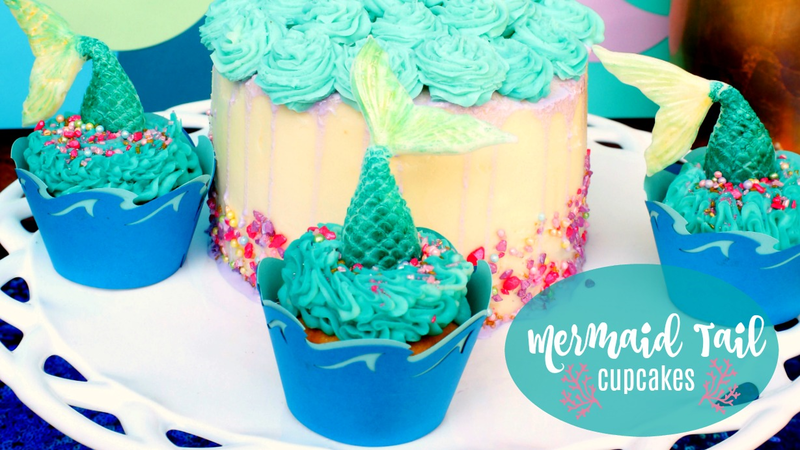 Treat boxes are among my favorite paper crafts to make using my Cricut Explore One™ and these mermaid treasure chest treat boxes were the reason I decided to pick this party theme in the first place. Aren't they too adorable? I love them. You can find the treasure chest project exactly as I made it here. These are available in the Mermaid party cartridge and available in the Cricut Access Standard plan. 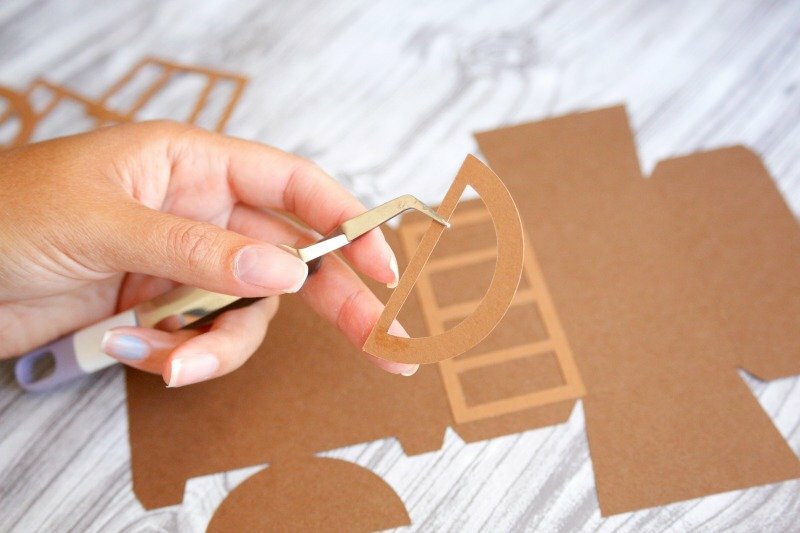 You will definitely want to use the scoring stylus when cutting out the treat boxed to make folding along the lines super easy. 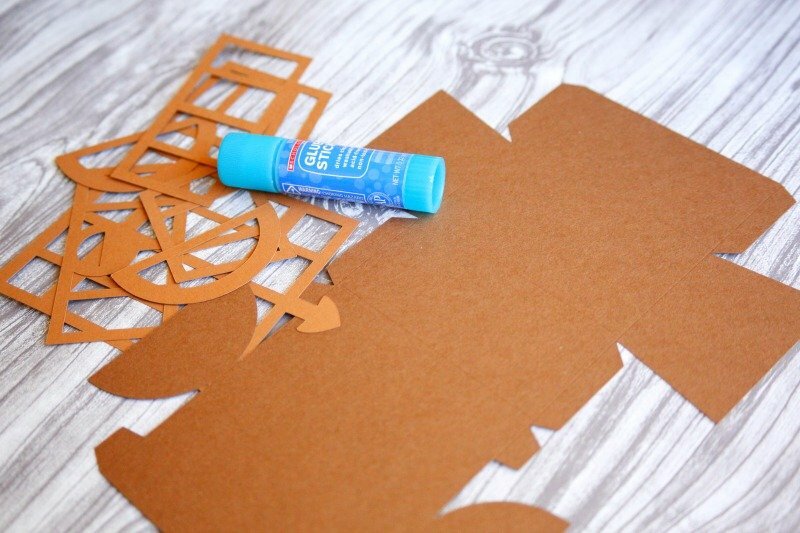 Once all your pieces are cut out, it's time to break out your glue stick. After making several of these treat boxes, I found it easiest to fold along the score lines, and then glue the detail pieces onto the box. So..... my laptop crashed and I can't access the rest of the progress pictures BUT, I have a video! Even though the rest is pretty straight forward. Just glue the tabs and hold them together for a few seconds to make sure they are secure. 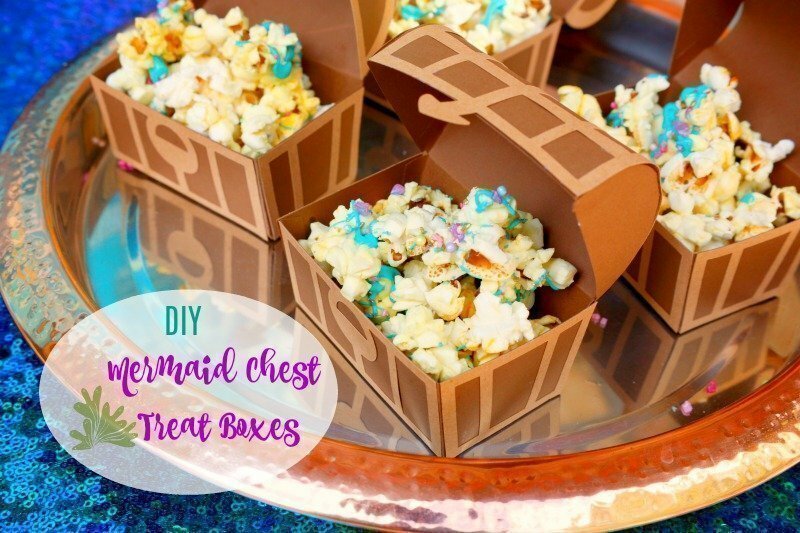 I used my mermaid treasure chest treat boxes for mermaid popcorn. I made the popcorn the same way as my Halloween candy drizzled popcorn by switching out the colors. 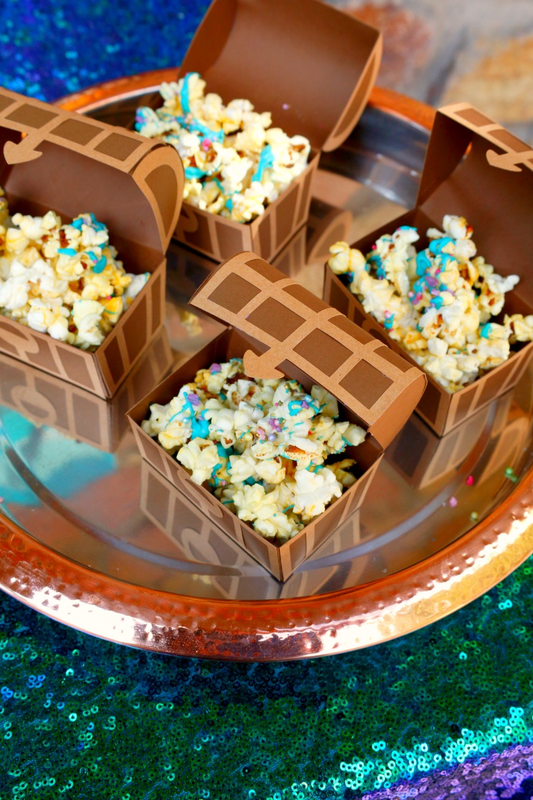 But you can put so many different treats inside the treasure chests, including non edibles. They make excellent party favors too if you want to send something home with your guest. 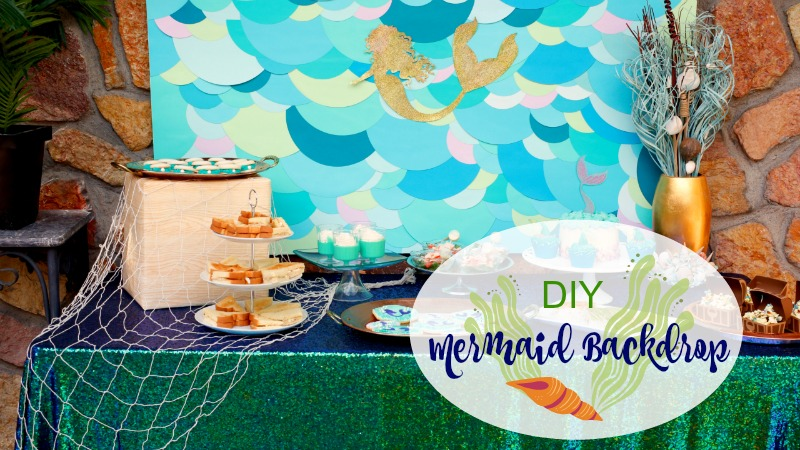 Don't forget to come back for the party, and make sure to check out the Under the Sea Party banner from my friend Anna, my lobster bruschetta recipe, my DIY Mermaid Backdrop, and my Mermaid Tail cupcakes. Until next time, best wishes and mermaid kisses!